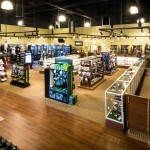 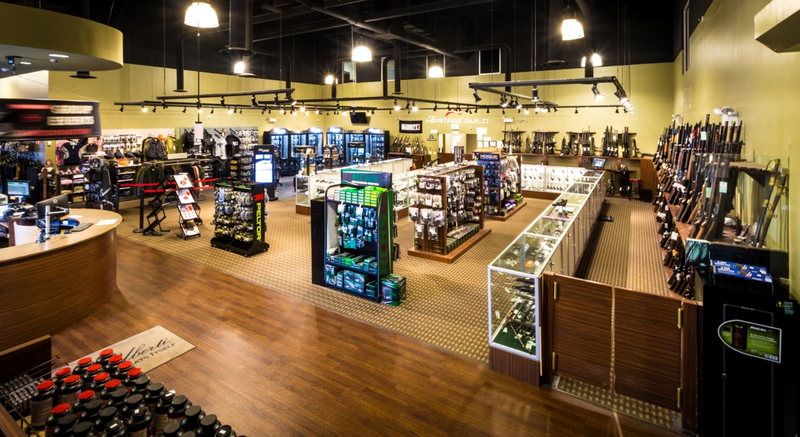 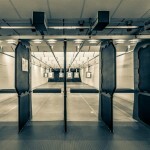 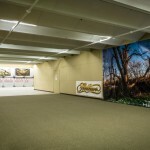 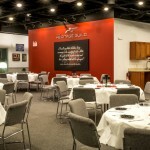 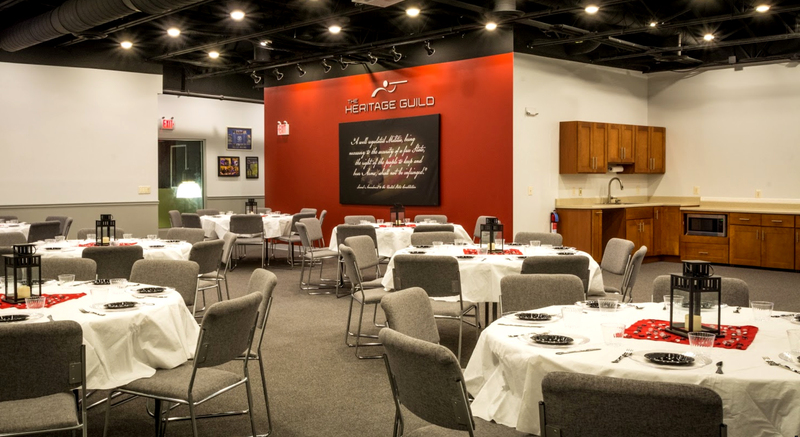 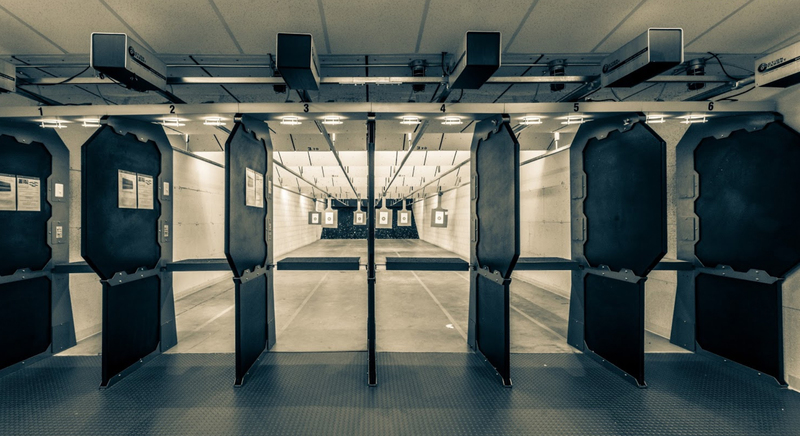 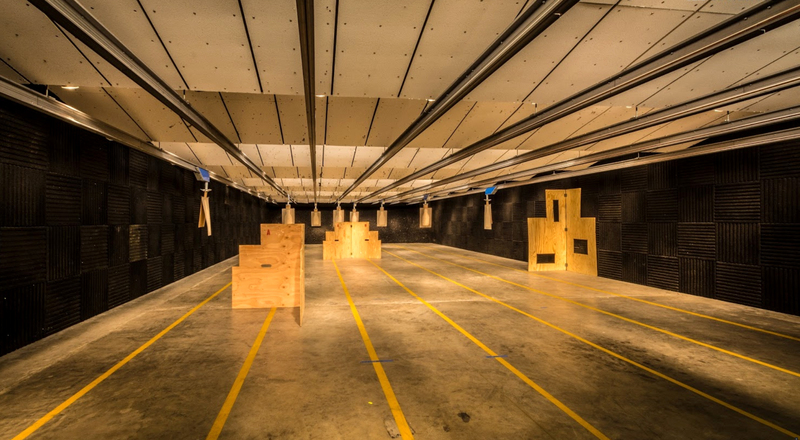 Two indoor firearms ranges, and one indoor archery range. 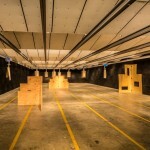 10,600 sq. 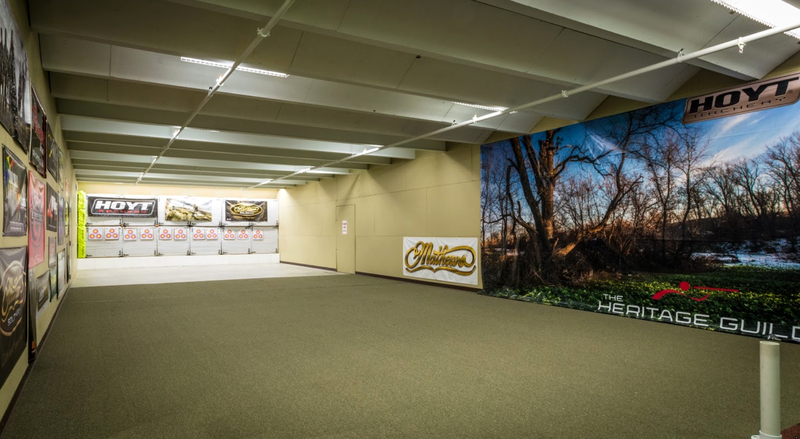 ft. of second floor area for classrooms, offices, event space and storage.